We’ve been asked these questions before and thought we’d answer them head on… what is the difference between DinarDirham and E-Gold? Is DinarDirham doomed to the same fate? So, the short answer to both of these questions IS: no. But of course you’ll want an explanation, which we’ll try to make as clear as possible in this post. But first, before we do that, let’s discuss what e-Gold was, what DinarDirham is, and after that, give our conclusion at the end; Making it as clear as the skies above on a non-cloudy day (and preferably away from any sources of smog or smoke). What Was E-Gold and How Did It Work? Let’s not forget that the entire idea of digital assets is relatively new, as is the advent of the internet itself. Ideas are still being tried and created, some fail and some succeed. Others learn from the failures of others, and take actions to avoid the same mistakes, new technologies arise that allow others to take additional precautions that can even eliminate prior problems and concerns altogether. And yet, there will also be those who are in for a quick buck, and see the internet as a tool for such a purpose, and some of these people purposefully create scams. Others use perfectly good businesses for their scams. Now, did e-Gold begin as a scam? Who are we to judge? One would need to look into the history from multiple angles, and see the opinions and dreams of the creator (Douglas Jackson), some would say that Jackson’s intentions in creating the first wholly gold and silver backed digital currency was legitimately based on the idea that it was a better financial concept, and that the ultimate demise of e-Gold came from negligence (and of course being a frontrunner of the concept had some technical flaws in security… and perhaps in government interests). You can read more about the beginning and the fall of e-Gold, and about the founder here. Much of the information on the history of e-Gold and it’s founder was found within the linked article above. Though this was true, it led to a problem. The lack of government controls and/or transparency, for a time, drew in many criminals. Now that’s not to say that everyone interested in a non-monitored system is a criminal, nor that it’s a bad thing in of itself, but the anonymity does draw in shady characters among others that would be interested. Some wanted it for simple privacy and security (which, again, is not a bad thing in of itself), while others wanted it for unsavory and illegal activities. Authorities were able to use e-Gold’s private records to arrest some of these criminals, but the question must be asked why some of these accounts were able to exist in the first place, when some of the criminals did a very poor job in hiding their identities or activities in the system – that was due to a lack of transparency and of the founder’s negligence with such a system (innocent as it may have been). Other problems ensued e-Gold as well, such as server crashes (due to unexpected high traffic volumes), which severely frustrated customers. Several copycat businesses also caught on to the concept and grabbed e-Gold customers. And just as e-Gold upgraded it’s servers, the worst attacks came – cyper scammers. These scammers were able to phish user account details and drain their funds. e-Gold eventually did fix the phishing problem and business soared again. But their trouble’s weren’t over, as the government soon realized through an investigation by the Secret Service, that a massive chain of card stealers loved e-Gold and used it as one of their main mode of money transfers due to it’s worldwide use and anonymity. The Judicial branch of the government wanted e-Gold to oblige to certain regulations, however Jackson believed e-Gold was exempt from such regulations as it was something he saw as being new and unique. He did however, respond whenever asked for certain records by the government. The FEDs eventually did lay siege to e-Gold and it’s partners, confiscating boxes of documents, and temporarily shutting the business down, all after ignoring Jackson’s requests to them for information regarding some of the criminal activities he had heard about connected to his business. This sobering experience forced him to search keywords, names, and terms in his database after the system was let back online, and to his horror he found many of these names and terms related to these criminal activities in the database. Jackson decided to start cooperating with the authorities (and the FED), and started to clean up his system. But it was too late, and Jackson was finally arrested. 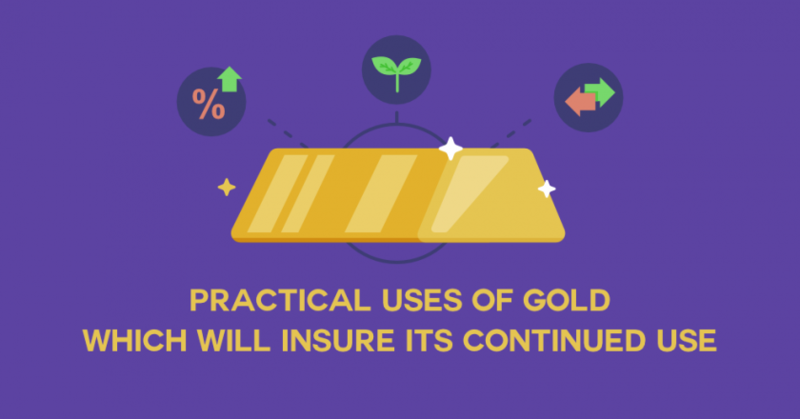 His businesses were given a hefty fine, e-Gold was forced to revamp according to regulations (which had/has it’s hurdles), and some customers in countries considered to be high risk have had their funds locked in their accounts indefinitely. E-Gold, however, is not dead as some may assume, Jackson is now taking regulations more seriously, and is working on revitalizing e-Gold. He claims that none of this would have had to happen if the government had decided to work with him, and not treat him like a criminal. So, was e-Gold’s failure and people’s distrust of the company today, simply a matter of neglect and a lack of regulations? Or was there something more? Well, as it would turn out there is more. There is a fundamental underlying security concern which plagues many today, many of whom mistakenly associate any new gold-backed digital asset with that of e-Gold’s prior failures. That underlying concern is that e-Gold was a centralized system, and not only that, it was a private centralized system (much like the FED, which is a national, privately owned, centralized system, which many would argue suffer from the same type of problems… but moving on). This, theoretically could have allowed e-Gold to manipulate their data and steal user’s assets. What it most certainly allowed was for new government imposed regulations to keep certain funds locked in the system away from their users who were living in what are considered to be high risk countries. E-Gold was a custodian for their users’ assets, and this for many is seen as a potential problem – and it was for some, many of whom were criminals with stolen money, but many could well have been law abiding citizens. What is DinarDirham and How Does It Work? DinarDirham is a new start up company based in Southeast Asia with gold based digital products, including our DinarCoin which is a new gold backed digital currency, but there are a few fundamental differences between us (and our DinarCoin) VS e-Gold. Dinar Dirham is a decentralized system, one in which users hold their own private keys. Because of this, we don’t have access to their DNC (DinarCoins). Each DinarCoin is minted to Forex Brokers. All transactions are on the Blockchain for transparency. DinarDirham is a decentralized system where users hold their own private keys – we cannot use the private assets of users. E-Gold was a centralized system, had control of it’s user’s assets – and therefore could use, manipulate, or withhold those assets in theory. All transactions with DinarDirham’s DinarCoin is recorded on Blockchain technology, which allows for complete transparency. E-Gold did not have this technology in 1996 when it was founded, and had much difficulty providing transparency of transactions in it’s system. So, is DinarDirham the same as e-Gold? No, no we are not. Is any gold backed digital currency the same as e-Gold? 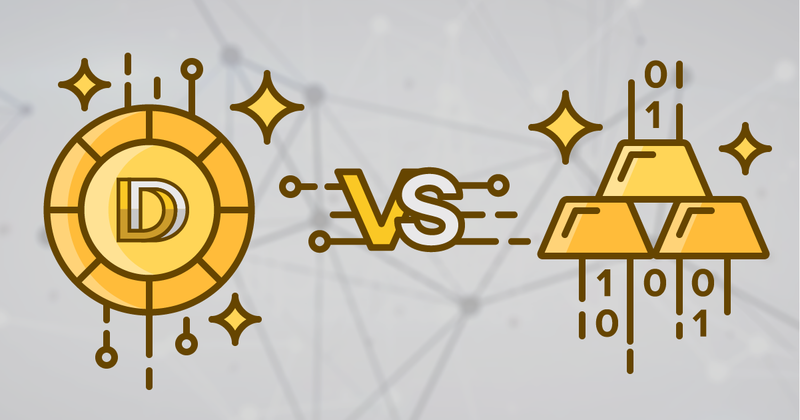 Not automatically, you must look at the fundamental differences, AND remember that e-Gold was a pioneer in an unexplored field, who highlighted many mistakes for others to avoid in the future and with new technologies. 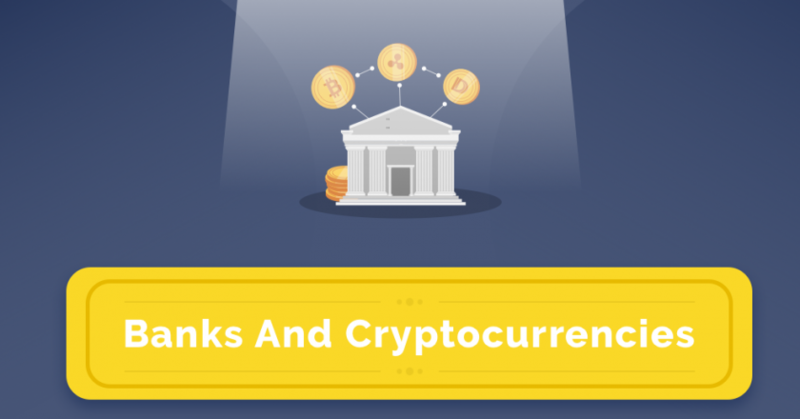 Are there some digital assets, payment systems, and THINGS in general that you think are trustworthy and proven (and you use them) – but that are really on shaky, uncertain, ground – even similar to that of e-Gold? Absolutely. We believe in our company, that it’s system is fundamentally different than that of e-Gold’s, and that it’s been set up for success, and we invite you to join our growing community. Dip your toe in if you want, test the waters, but get involved in this exciting new development. Our ICO for the DinarCoin is coming soon in 2017, so make sure you’re connected with us on social media to get involved in the launch! Go to – www.dinardirham.com – click on the “Technology” & the “Security” tabs at the top. Also scroll down the main page and click on “Whitepaper (English)”. All these sources should explain DinarDirham (and the DinarCoin) in fair detail. Also check out our other blogs and our social media channels, where we are constantly posting updates.